Right Stop Garage in Safford, AZ 85546 ensures your vehicle is both operating properly and looks great. Contact us at 928-348-0100 or send us an email to find out what we can do for your vehicle.  For routine vehicle repairs, see our general auto services. If you've been unfortunate enough to have a vehicle accident, you've seen just how quickly a great-looking car can lose its luster. Fortunately, the collision experts at Right Stop Garage can restore it to its original state! Our experts will remove dents; fill, grind, and sand affected areas; and apply matching paint to your car's body. We will restore the structural integrity of your damaged vehicle during the repair process. Call us or visit our shop today. The collision repair industry understands the importance of welding for consumer safety. Performing a safe and proper weld requires more than technician training and skill, however. The proper shop infrastructure and equipment are also essential. At Right Stop Garage, our technicians are provided with state-of-the-art equipment and are trained on the latest techniques.